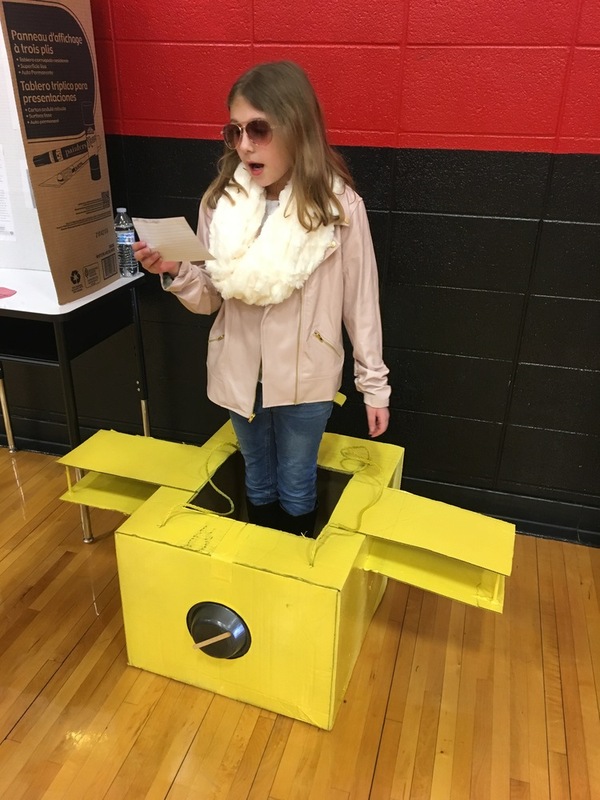 The 3rd Grade Wax Museum was a hit! The students did a fantastic job informing visitors and students about historical people. If you missed out on the museum, check out the recordings of each student as they tell you some facts about the person they chose and see what they looked like!